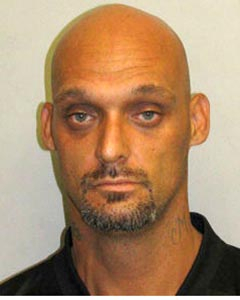 Police investigation led to the identities of two suspects, 40-year-old Michael Anderson of Keaʻau, and 24-year-old Celeste Geraghty of Pāhoa. 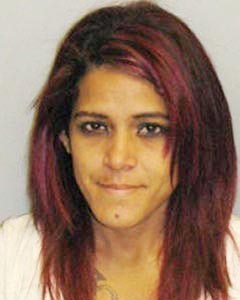 Both were arrested Monday and taken to the Hilo police cellblock while detectives from the Area I Criminal Investigations Section continued the investigation. Detectives recovered two stolen rings taken in the burglary as well as four packets of a white crystalline substance and drug paraphernalia after search warrants were executed at Geraghty’s home in the Ainaloa subdivision and on Anderson’s personal property.